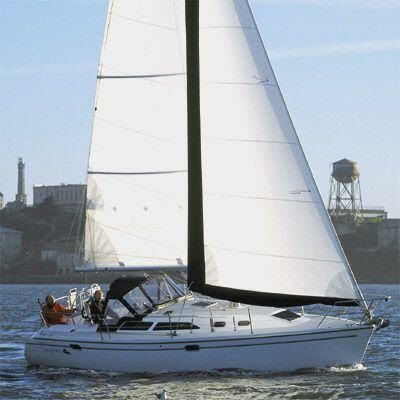 Puget Sound Sailing's yacht leasing time-share program provides sailors with the opportunity to enjoy all of the benefits of owning their own boat, but without any maintenance and expense. Enjoy the ability to take out the boat for multiple days and to get away at any time with our flexible scheduling system that limits the number of lessees on each vessel. Contracts are for a minimum of one year and are available for 6, 8, or 10 days per quarter. All lease members receive discounts of 40% off 101 and 103 classes, 20% on most other classes and 5% off sailing vacations. 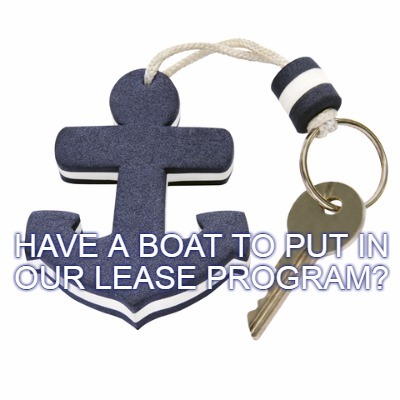 If you are a boat owner and would like to enter your boat into our lease program, call us for more information. 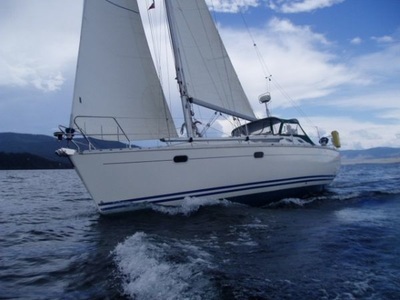 Starting at $350 per month, this youthful monohull, moored in Seattle's Bell Harbor Marina, has 2 cabins and 1 head. 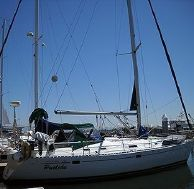 Starting at $325 per month, this beautiful 36 foot monohull, moored in Tacoma's Foss Harbor Marina, has 2 cabins and 1 head. Starting at $350 per month, this beautiful 38 foot monohull, moored in Tacoma's Chinook Landing Marina, has 3 cabins and 2 heads. 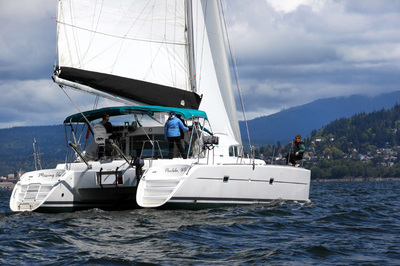 Starting at $575 per month, the only catamaran in our fleet, moored in Bremerton Marina, has 3 cabins and 2 heads. 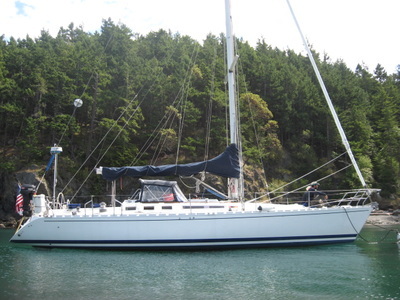 Starting at $400 per month, this nimble 43 foot monohull, moored in Gig Harbor's Harbor View Marina, has 3 cabins and 3 heads.